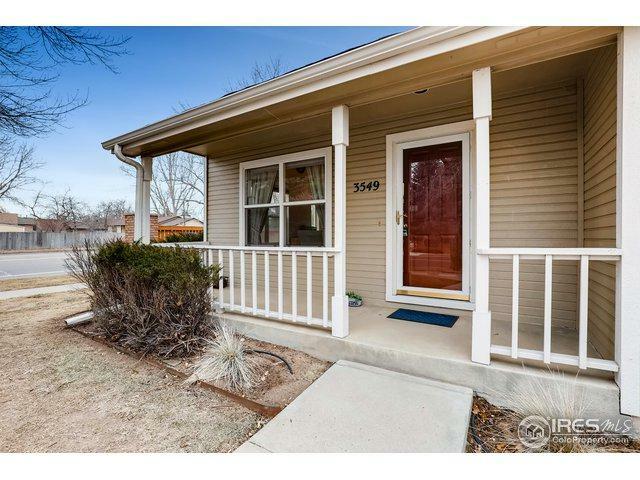 Fantastic 5 bedroom ranch-style townhome in southeast Fort Collins! 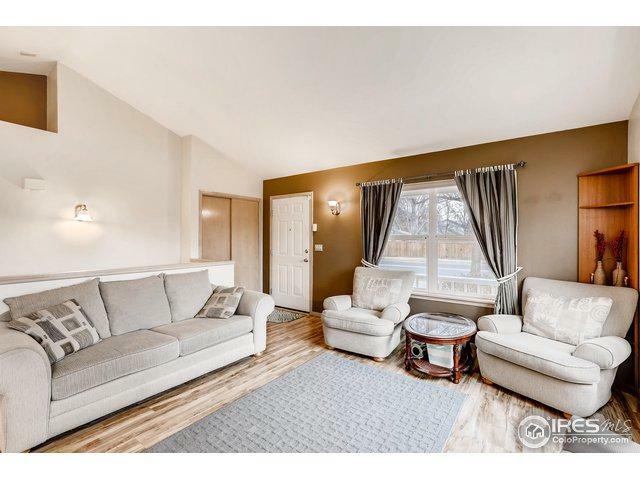 Boasting an open floor plan, this end unit features a spacious kitchen, vaulted ceilings, a main level master and second bedroom or office. 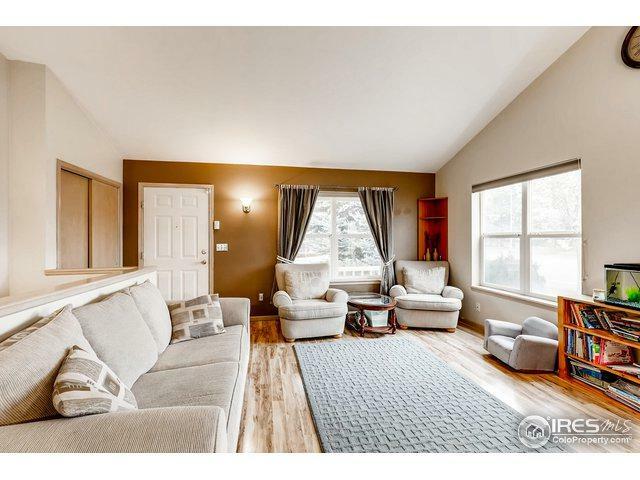 Fully finished basement with three additional bedrooms, bath, and sprawling rec room. One car detached garage, carport and additional parking. Newer furnace, AC, paint and flooring. 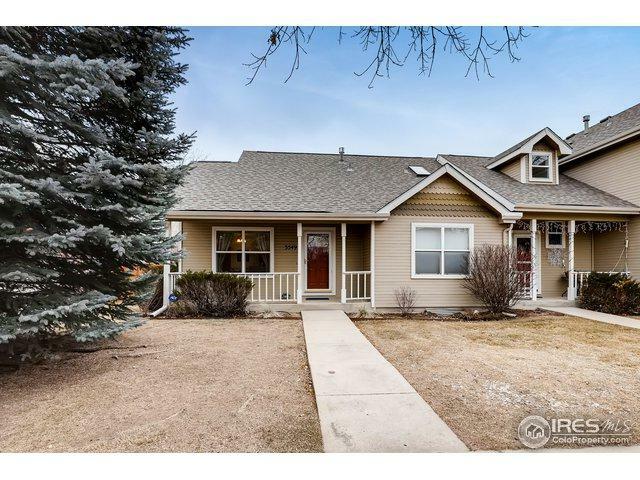 Super close to schools, shopping, and public transportation. A rare find -- and terrific value!